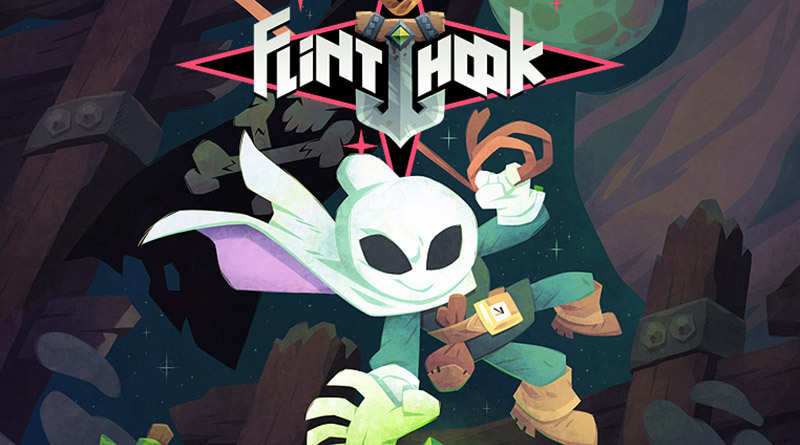 Tribute Games today announced that Flinthook is coming to Nintendo Switch on March 9, 2018. Dodge enemy fire and defy gravity itself by using the mighty Chainhook! Whether you’re using it’s 360° firefights or shooting souped-up blasts, your Blasma Pistol is a space pirate’s best friend! Time is on your side when you charge up the Chrono-Belt! Slow down time and avoid enemy fire or deadly traps! Thirsty for swashbuckling? Board countless randomly-assembled pirate ship levels!